Our team at Enspired+ consists of highly skilled marketers from around the globe, led by a couple of Australian marketing gurus. Together, we have invaluable experience across the full range of marketing disciplines. No matter your company size, we have the skills, flexibility and creativity to deliver to your needs. We also know that for all businesses, time is at a premium and budget is often constrained. To accommodate, we can offer you one of two options. Our approach is refreshingly simple.You set out your brand, market share and revenue problems – we solve them. You tell us what your goals are, we create and deliver the plan that achieves them. And we report to you at agreed checkpoints so you know exactly how you’re tracking. “Success is 90% perspiration, 10% inspiration.” Often, your challenges can be improved simply through commitment - a specific kind of marketing activity carried out expertly, consistently and regularly. Whether you want a better social media profile or to be found more easily on search, we will create for you a program that delivers the business outcomes you want. Elisa built her first ecommerce website at the age of 14 and by her early twenties she had successfully started, commercialised and sold her first start-up. Shortly after finalising the acquisition of the business, Elisa moved into the start-up sector, and has since worked with over 40 start-ups across the globe. With over ten years of senior marketing and communications experience across a range of sectors from technology, telecommunications and travel, she relishes marketing in the business-to-business channel, and loves nothing more than driving business innovation in order to deliver results. Her specialties include creation and delivery of integrated marketing and communications programs to increase brand awareness, generate leads for sales and contribute to revenue growth. Prior to founding Enspired+, Elisa was Marketing Director for Macquarie Telecom Group’s Cloud Services business and counts Groupon and Orbitz among her former employers. Passionate about gender diversity in business for women and creating sustainable business eco-systems in developing countries, Elisa is a member of the UNWomen Empower Women program. During her spare time, she is an avid traveler who enjoys exploring the best desserts in town and spending time with her family. Lisa landed her first role in the travel industry working for Scenic. Since then, her love of travel has ensured she has concentrated on the sector for more than 16 years. She chased her dream and launched her own consulting business following her role as General Manager of Groupon Travel. Lisa put her industry know-how to use to support businesses in travel as well as other industries including health, events and professional coaching. During this time she also co-founded I Do Fiji Holidays' newsletter, an Australian owned and operated business specialising in end-to-end destination weddings in Fiji. Since its inception the business has helped hundreds of couples say “I Do” in this South Pacific paradise. Lisa has extensive experience in sales, media and marketing, working for Australia’s leading consumer and trade titles, Vacations & Travel magazine, travelBulletin and Travel Daily. 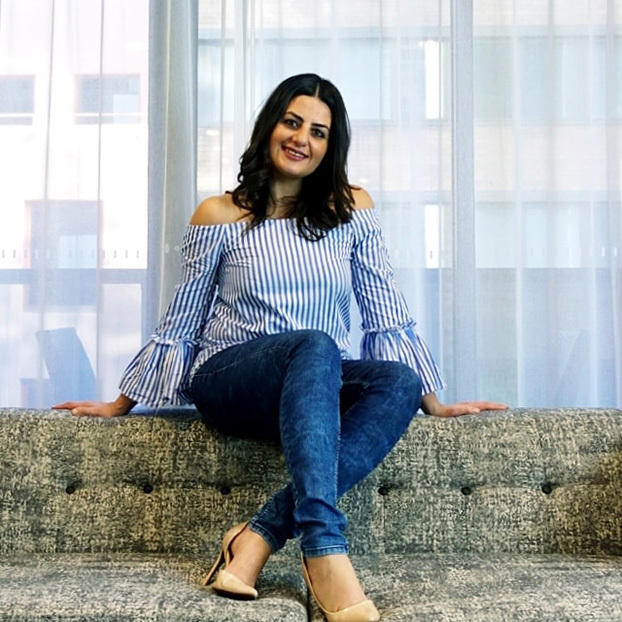 Driven by results, her strengths lie in business-to-business and client relationship marketing, with a passion for branding coming a very close second.